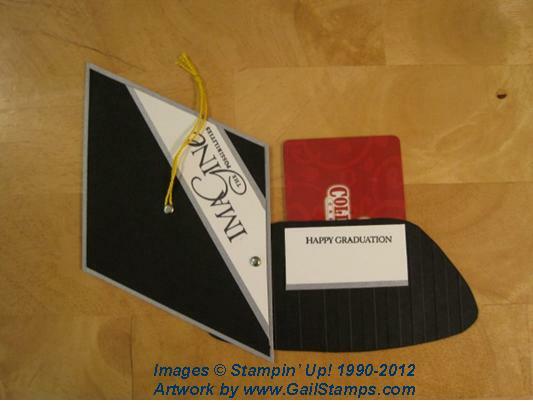 Graduation Cap Gift Card Holders | Gail Stamps! 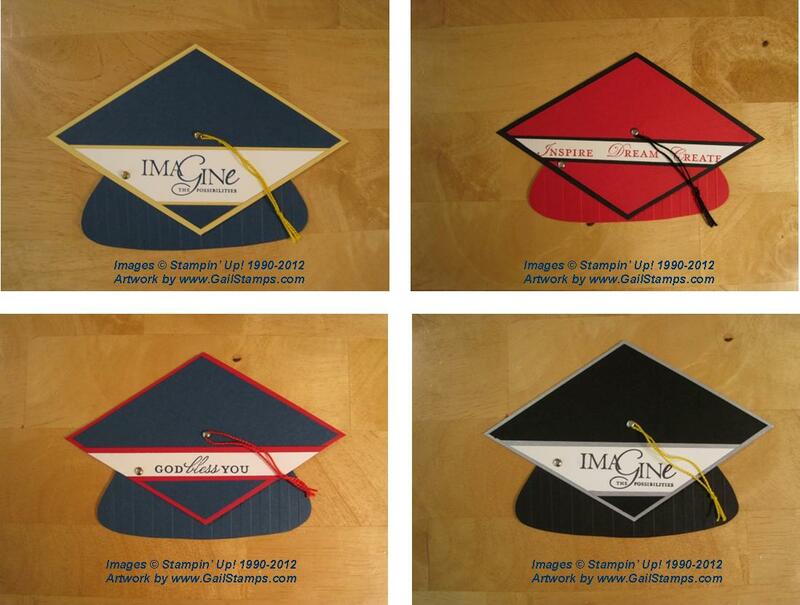 Hello, I would love to make the graduation money card holder. I would love the instructions and patterns.